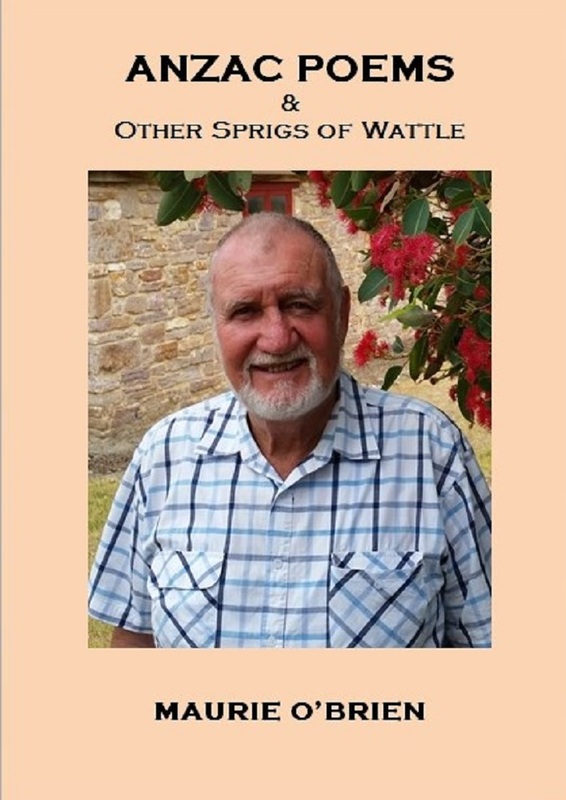 This collection of poems from Maurie O’Brien contains many fine tributes to Australia’s veterans and pioneers together with many humorous poetic anecdotes. The collection will surely appeal to all those who respect and value the sacrifices made by Australians during the conflicts of World War I and II, whether at the front, behind the lines or at home. There is some wonderful imagery and poignant poetry in the Anzac poems. There are words here to stir the soul and at times make the skin creep. Maurie O’Brien is one of Australia’s most accomplished and respected bush poets and I am honoured to bring this collection to you. Purchase includes the following formats: epub, and mobi.